SA Safe Signs & Plates is an experienced and reliable company in Cape Town that specialises in manufacturing safes, printing solutions and creating signage. 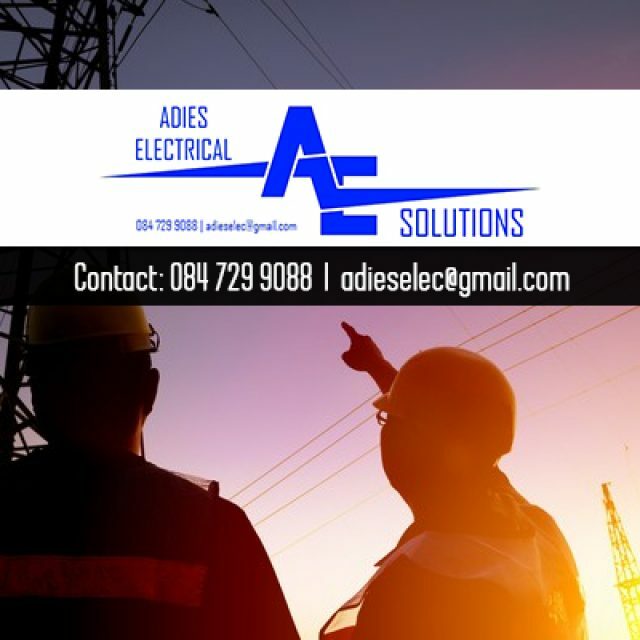 We have been in operation for over 30 years, and since the beginning, we have been providing clients with outstanding services and products at competitive rates. Aside from offering signage solutions and printing services, we also manufacture world-class, durable safes under our own brand of SA Safe. We can provide clients with both regular and personalised number plates while they wait. The SA Safe Signs & Plates team offers clients high quality safes, signage solutions, printing services and vehicle number plates at unbeatable rates! 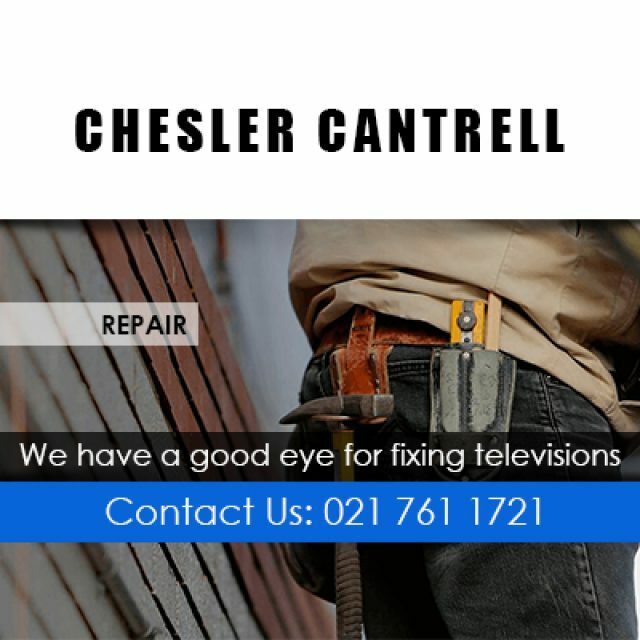 Our team is friendly, helpful and professional, and we strive to guarantee that clients leave our store as happy as possible! 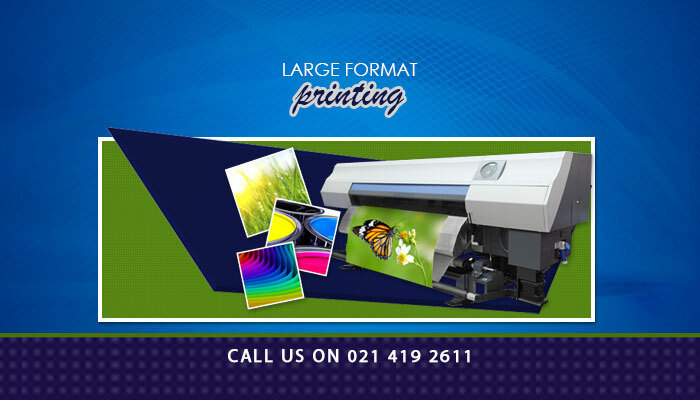 Digital printing: We print flyers, posters and banners using advanced printing equipment, and these are offered in both black and white and full colour. Safes: Our in-house safes are self-manufactured, which ensures reliability, durability and quality. We produce commercial safes, digital safes, rifle safes, wall safes, key safes, drop safes, and other customisable options. 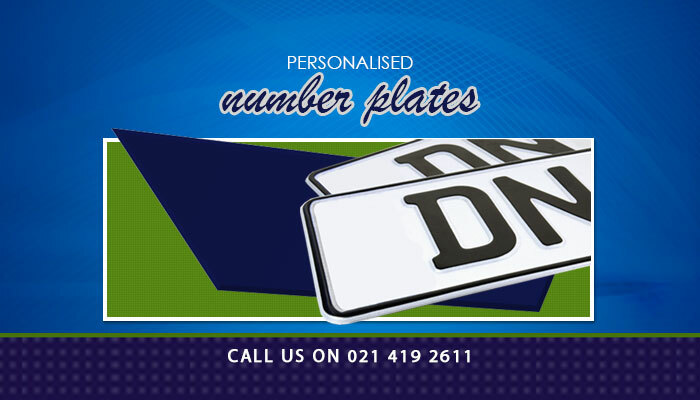 Number plates: Our team is able to produce regular and personalised number plates, which comply with the SABS standards, and we can create plates for all 9 provinces. 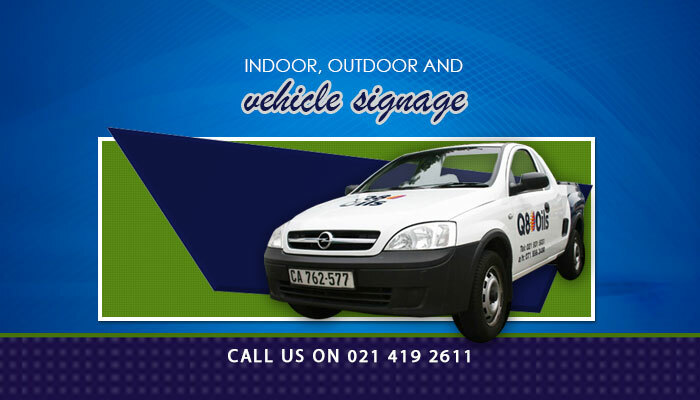 Signage: We can produce any form of high-quality signage at our store, including vehicle signage, indoor and outdoor signs. 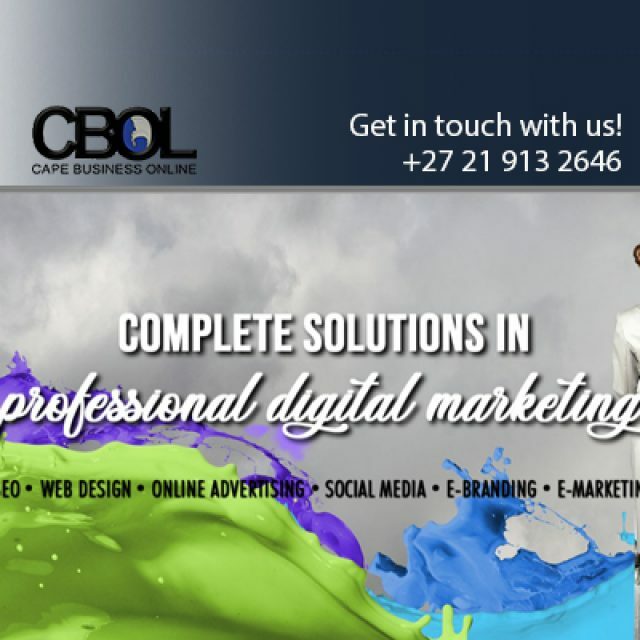 If you would like more information on our affordable printing, safe, signage and number plate services, please feel free to visit our website or contact us directly. 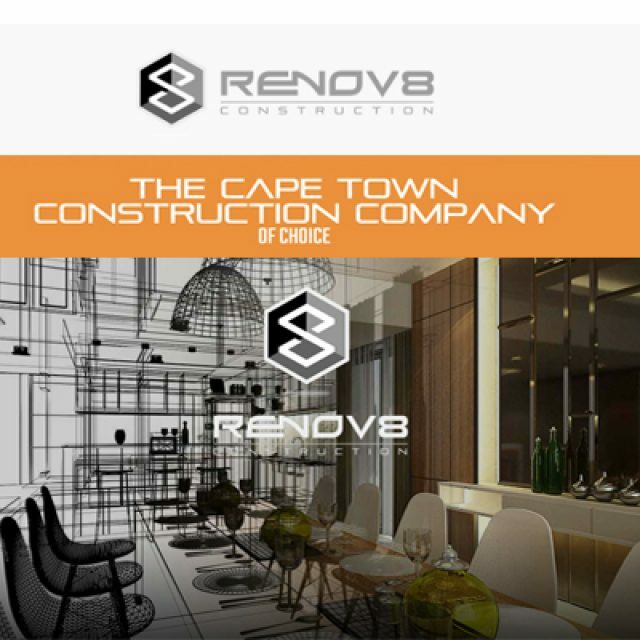 Our team consists of experienced individuals who are passionate about the industry.